Our school has a small guest house to welcome our friends and partners. 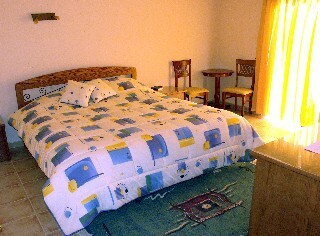 Each room is nicely furnished and is provided with private facilities. Our guest house is reserved for church related groups and friends and partners who like to visit our area and enjoy staying in our school. Over 300 days of sunshine per year! We are located in the heart of Lebanon’s beautiful Bikaa Valley near the town of Khirbet Kanafar. Schneller Guesthouse is part of our school. 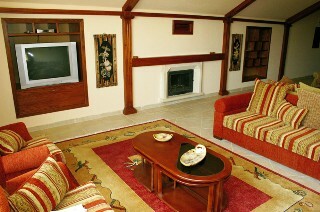 While staying at the guesthouse, you are able to experience our community life. If you prefer a quiet weekend or break, book when the children are at home for their weekend or holidays. Public holidays are an excellent opportunities to enjoy the Bikaa country side. During summer our school is also an ideal conference center for church groups and young people. We are also very proud to be a nonprofit organization. The proceeds from our guest house benefit the unprivileged children of our school.